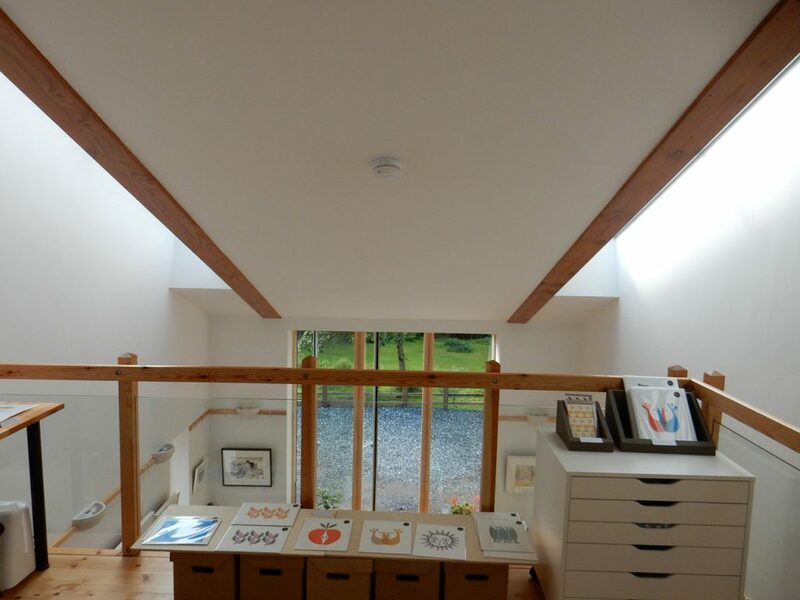 Extension to Ty Melinydd, Carmarthenshire has been shortlisted for the RICS Wales Awards in the Residential Category. Winners will be announced on 24th of May. 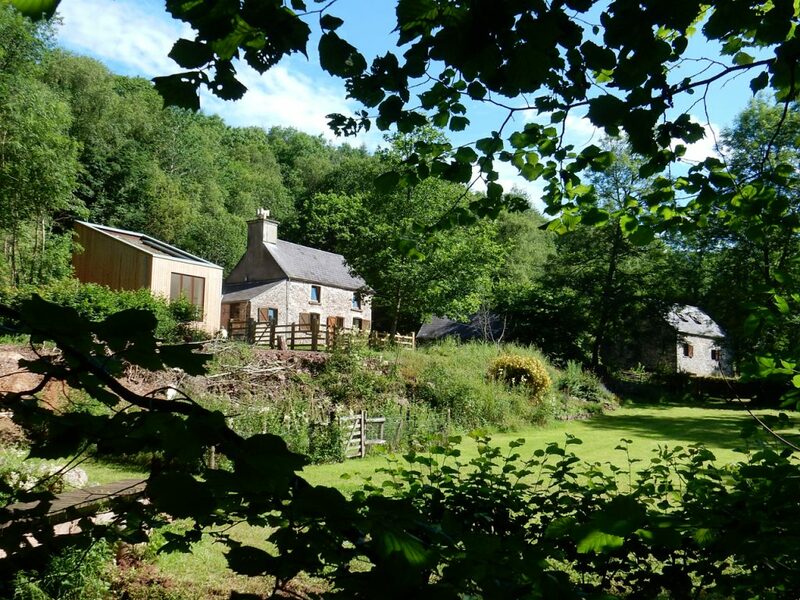 This project is the design of a new timber-clad studio extension to a stone and slate former miller’s house in the Brecon Beacons National Park received unanimous approval from the park’s planning committee. 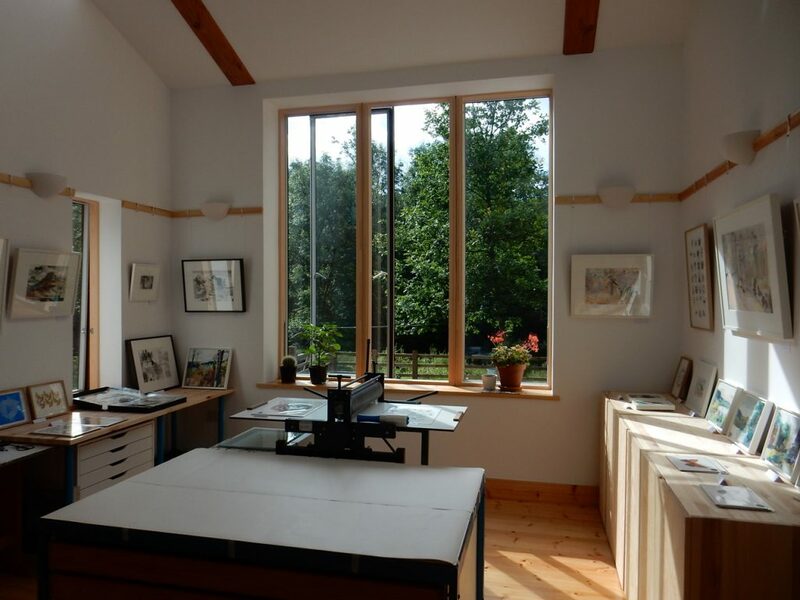 The studio provides working space, full of light, for two artists who had lived and worked in cramped ill-lit conditions in the house for ten years. 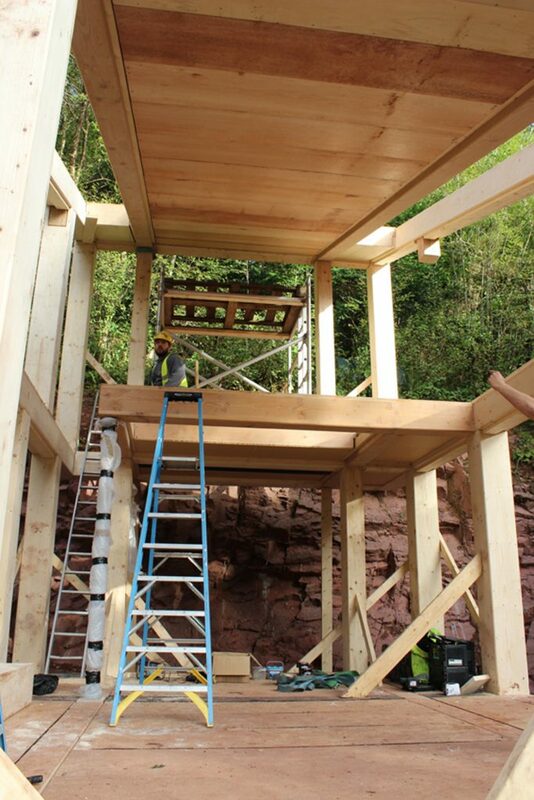 The studio is constructed using a Welsh-designed, highly insulated, structural hollow-beam system and is clad in vertical timber boarding so that it blends with the surrounding wooded slopes. More setails of the project can be viwed on our website here.